Tie 'N' Fly Outfitters was established in 1996 on the Sunshine Coast, Queensland. 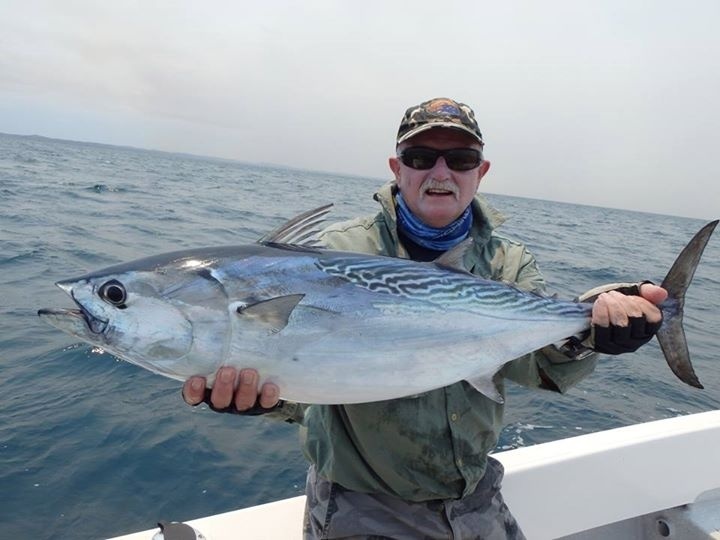 It is the first saltwater fly fishing shop in Australia and is currently the only specialist Salt Water Fly Fishing Outfitter in Australia. Being a specialty fly fishing store means that you can expect the latest information on fly fishing innovations, a wide selection of tackle, materials and accessories as well as opportunity to access the newest products on the market.Our comprehensive guiding service, tuition and adventure travel packages are designed to share some of the best fly fishing opportunities available in the country. 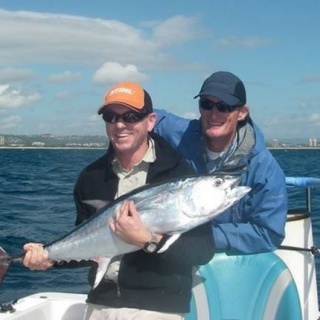 We cater for all levels of fly fishing experience - from beginner to seasoned professional. We have a complete schedule of schools on casting and fishing that are designed to pro View more...gressively improve your skills so that you can enjoy the satisfaction that the sport of fly fishing offers. Or, why not come and join us for some stress therapy? 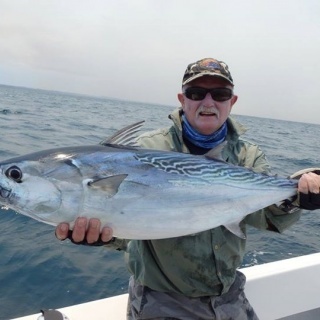 The comprehensive guided fishing services and adventure travel packages are designed so you can experience some of the best fishing opportunities available in Australia and overseas. 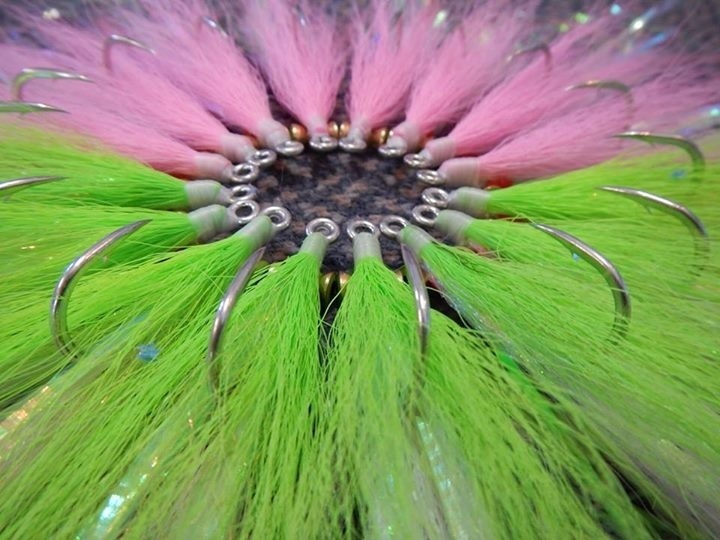 Whatever your preference, saltwater or tropical freshwater, we can make your fly fishing experience one to remember! 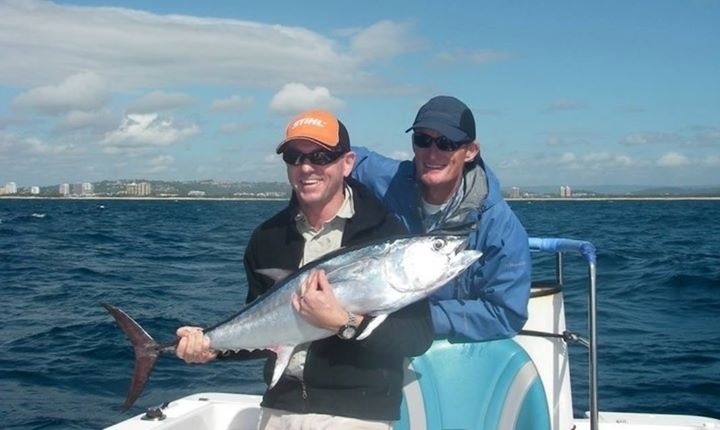 Amazing..what an experience Tuna on the fly on a purpose built boat. Will be off on my second Tie 'n' Fly trips to Christmas Island in two weeks time, so very excited. As a lone female fly fisher I'd highly recommend Gavin for his professionalism and experience. 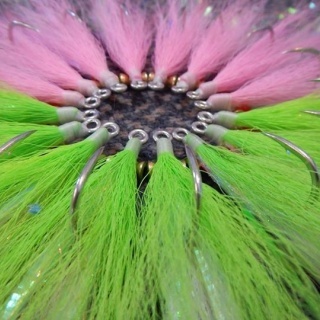 How likely are you to recommend this Guide, Fly Tying instructor, Casting instructor to a friend.